I agree to receive text messages from Yes Auto Sales representatives and understand that no consent to texting is required for purchase of products or services. 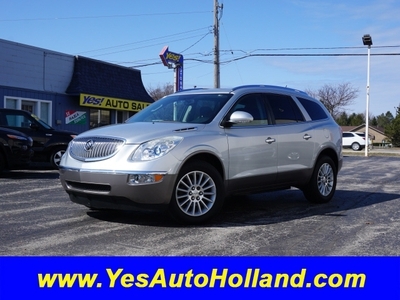 2011 Buick Enclave $12,495 2011 RAM 1500 Call for Pricing. 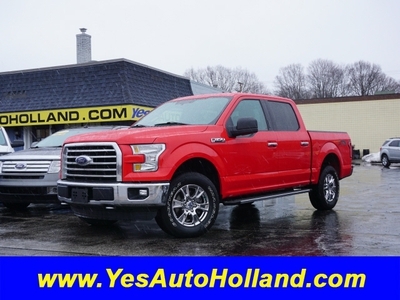 2016 Ford F-150 $23,995 2006 Hyundai Azera Call for Pricing. 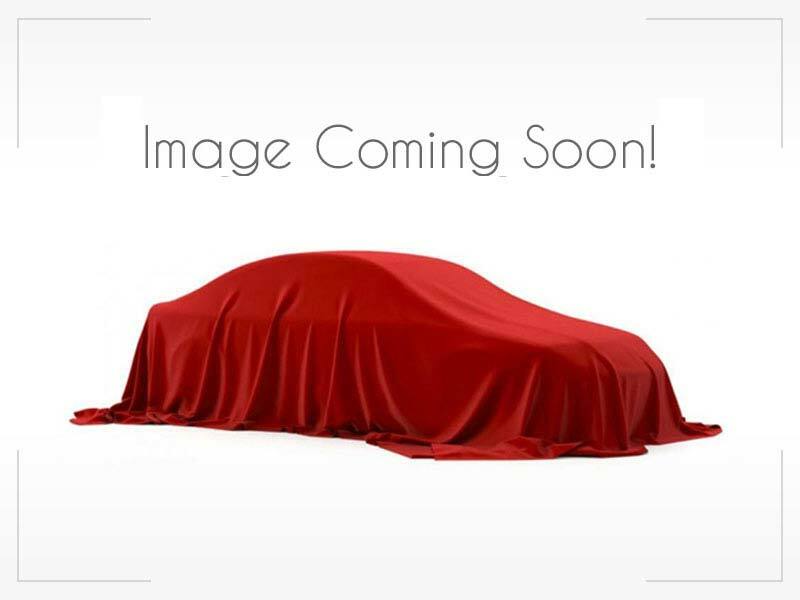 2015 Jeep Cherokee $13,600 2017 Subaru Legacy Call for Pricing. 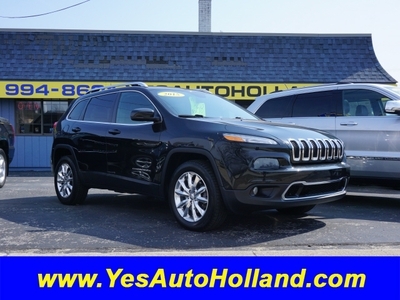 At Yes Auto sales , we are here to make purchasing your vehicle as easy as possible. We partnered with some of the leading financing institutions to make it happen. We have financing available for everyone!! WE OFFER FIRST TIME BUYER PROGRAM HERE IS ALL YOU NEED. 1 YEAR JOB TIME OR 2 JOBS DOING SAME THING AND $1800 A MONTH GROSS INCOME AND YOUR APPROVED AT A 6.25% RATE. At Yes Auto Sales we are customer driven. Our single most important mission is to provide the highest standard of customer excellence. 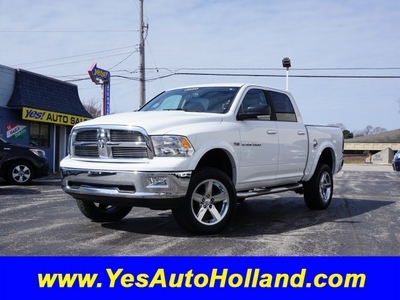 It means ensuring your total satisfaction by making every experience at Yes Auto Sales a pleasant and rewarding one. We are committed to the highest ethical standards in the conduct of our business. As individuals, and as a company, we will conduct ourselves with honesty, fairness and respect for human dignity. We are dedicated to providing superior value in all parts installed and services performed. Quality and our desire for excellence is the heart of this commitment. Yes Auto Sales philosophy of making only quality sales is a dual philosophy. First, we will only make those sales that enhance the integrity and safety of vehicle systems. Secondly, we will make no sale that takes unfair advantage of our customers. We will only recommend repairs that adhere to this philosophy. We will provide a guarantee that is oriented to the needs and expectations of our customers. We will do whatever is necessary to ensure that consumer perception of this guarantee is not tarnished by indifference or failure to perform up to consumer expectations. We will strive to develop long-term relationships with customers by practicing these principles daily in the conduct of our business.